"Don't Replace It, Repair It!" Glen says, " Have that tiny break fixed before it spreads into a long crack." 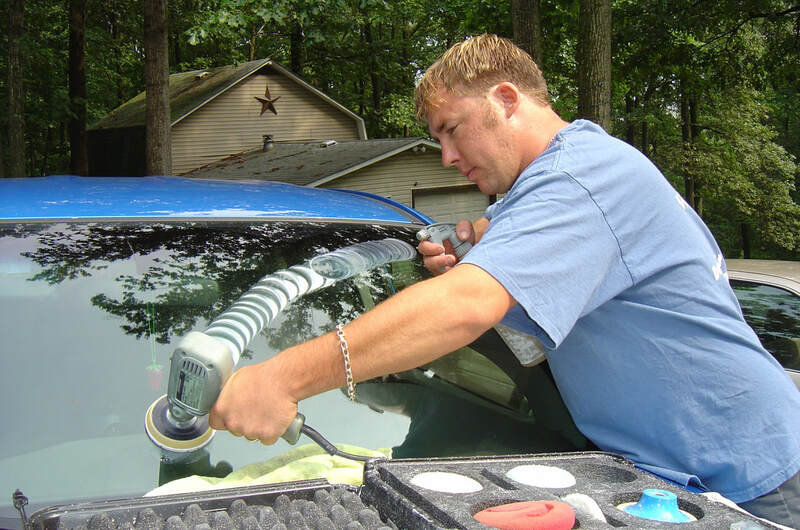 G&L repairs stone damaged windshields without removing the glass. We repair stars, bulls-eyes and small cracks up to 2 inches. We also buff scratched windshields with our distortion free scratch removal and restore cloudy, yellowish headlights to look like new again. 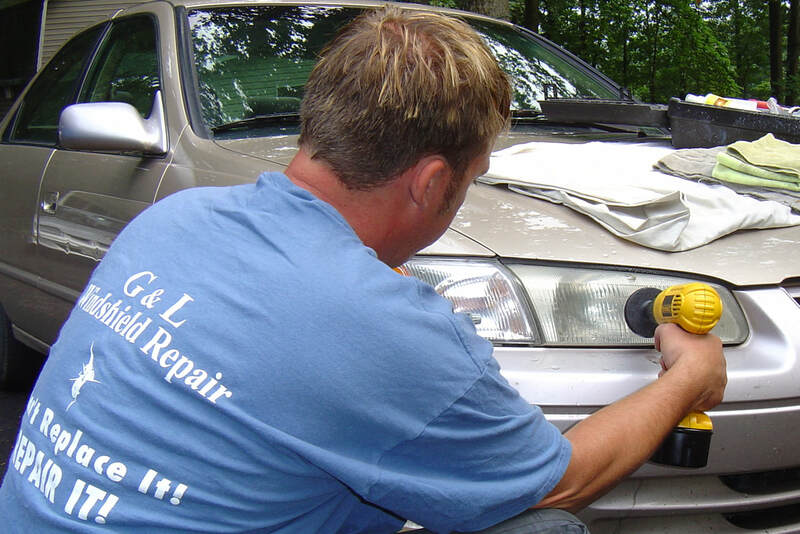 We are a mobile service that provides service to your home or place of work in all of Harford County, MD. We also travel to areas in Eastern Baltimore County and Western Cecil County. Up and down the I-95 corridor. Call to see if we service an area near you (410-836-1624) or check our Areas We Service page.